Raised in the art and creative world, Oscar Lolang gained much influence in music from folk musicians he heard. Timbre's voice is distinctive, straightforward and simple lyrics deliver Oscar as one of the most unique folk musiciansThere is a real bit of pain in the singing of Oscar Lolang. The bitterness became a spark when he sang about Jakarta to Papua, and the same bitterness heeded when he sang melancholia. Claiming to be inspired by Nick Drake, simple is the thing Oscar celebrates through his music. 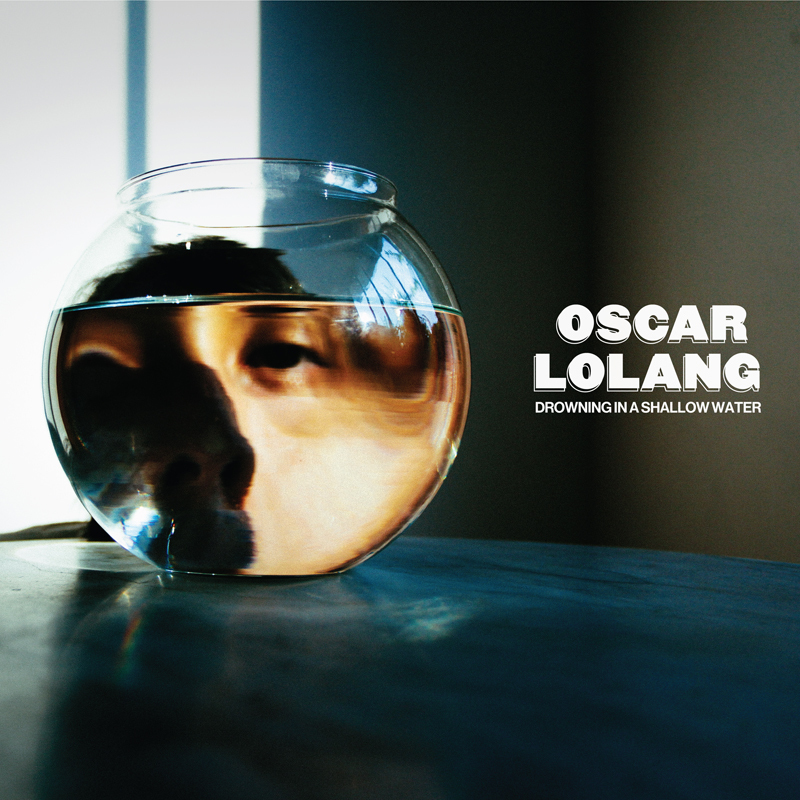 'Drowning in a Shallow Water' contains 10 songs that are a journey and contemplation from Oscar Lolang's personal. From the start of the 'Unwanted Temple' which tells about the polemic on a historic site in West Java, satirical ballads about the difficulty of vacationing to Papua in 'Mr Othar's Vacation Blues',' Green Man 'which is dark, depressive, and losing hope, to an ode at' Kumbaya 'who was recorded live at the' Epilogue 'showcase some time ago. Even in terms of music, Oscar had many exploratory elements that enriched his version of folk music, assisted by Dimas Randhan as the producer of Karma Records. Even so, this did not drown Oscar's typical sensibility, which was heavily infused by Nick Drake, Bob Dylan, and Simon & Garfunkel.